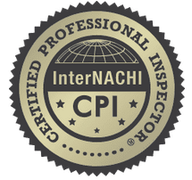 We are Certified Professional Inspectors, as designated by InterNACHI, the top certifying home inspection association. 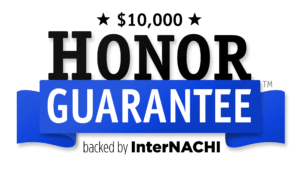 We have been through rigorous technical training to ensure we’re giving you an honest, thorough home inspection. Kurt has lived in northeast Ohio his whole life. He is an avid private pilot and also has a remote pilot’s license which allows him to use a drone for commercial purposes. 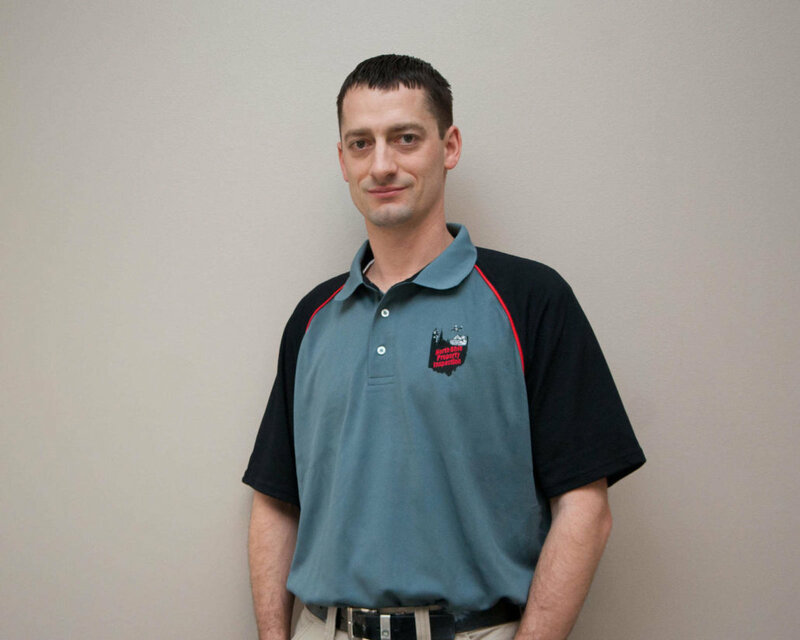 He enjoys attending Cleveland Indians, Browns and Cavs games with his wife Amy and his two kids Atalie and Bryan.